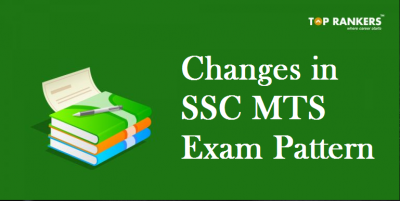 Railway RRB TC Pattern – Check the latest RRB TC Exam Pattern 2018 here. RRB is going to announce around 3000 vacancies for Railway Ticket Examiner posts. 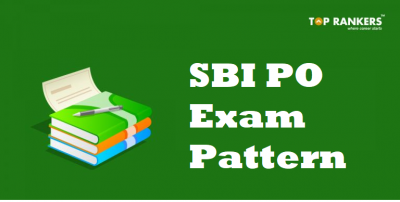 Get well-versed with RRB TC paper Pattern and stay updated. The mode of transport for millions of Indians – Indian Railways is coming up with another great opportunity for all the Railway Aspirants; the Railway Ticket Collector recruitment 2018. The vacancies being around 3000 (approximately), this is considered again a huge recruitment by Indian Railways after Group D Recruitment. 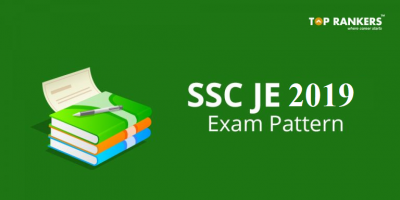 Knowing the exam pattern in advance is indeed a positive step towards a competitive world nowadays. 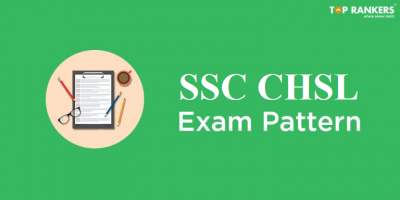 In this article, we have shared the detailed RRB TC Exam Pattern to help you map out the preparation strategy well before the examination. 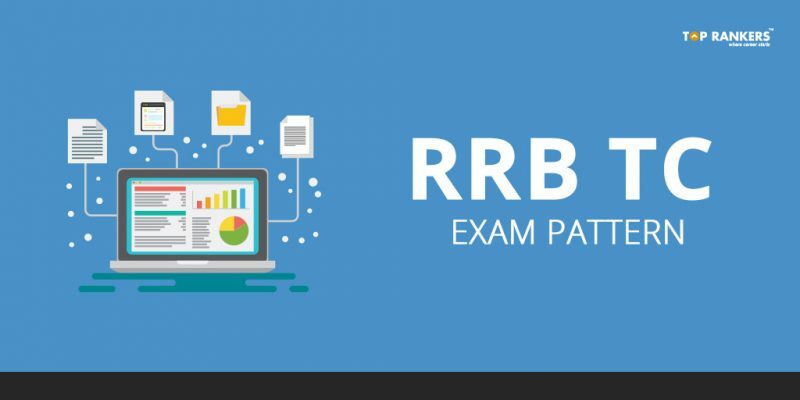 Read the article thoroughly to check RRB TC Paper Pattern 2018. The selection process for Railway Ticket Collector Recruitment is not that much stringent and candidates can quickly get an idea of how the selection takes place. Candidates are selected based on their performance in the mentioned rounds.The candidates who are able to score the minimum qualifying marks for RRB TC Selection Process 2018 will be recruited into senior section engineer (SSE) vacant positions by the Railway Recruitment Board. Railway Ticket Collector comes under the front line staff of Indian Railways who directly deals with the passengers. Any other task as prescribed during the course of duty. We hope that the RRB TC Exam Pattern 2018 is now clear to you. If yes, then stay tuned for more updates!